Storytelling, an ancient tradition the world over, is being revived in India for Generation X. Since in the age of smartphones and video games the art of storytelling is fast being forgotten, a Delhi-based NGO, Nivesh, has started The Kathakar – International Storytellers Festival. This initiative invites storytellers from the world over to give dreamers a flight of fantasy and works towards promoting conventional storytelling methods. 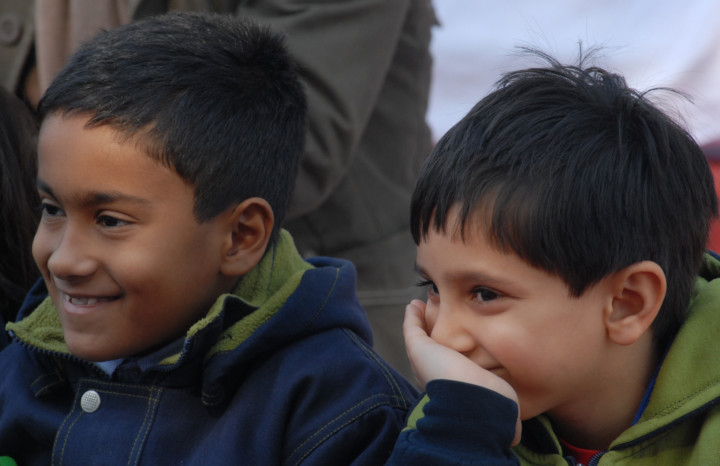 Rachna Bisht, president of Nivesh, explains, “Gone are the times when children sat and listened to the fascinating fairy tales and moral stories their grandparents would tell them. Most elders knew the stories by heart and some would even read from books. The concept was popular across the globe — from Africa to Europe and Iran to Russia. The NGO worked on the idea by creating the character of an elderly man called Ghummakkad Narain, who is extremely fond of books and travels around with a bag full of them, reading out to children and making the experience a whole lot of fun. A storehouse of knowledge, Narain shares his travel encounters in the form of stories. Loved by both children and elders wherever he goes, his stories sometimes attract even animals, who follow him around to listen. The project was conceptualised in memory of the late Thakur Vishva Narain Singh, a well-known writer and journalist from Dehradun in Uttarakhand. Singh had translated a number of books in Braille and was an avid reader. “One can say that, in a way, we are all impersonations of Narain, since we travel with the festival and the Hindi word ‘Ghummakkad’ means ‘one who travels’. Interestingly, on these tours, while some people come to us saying they can also be called Ghummakkad Narain, as they travel a lot, others come looking for the character and wanting to meet him,” Bisht says. The venture was part of Unesco’s “Donate a Book” initiative that was launched to support the Government of India’s Right to Education Act, passed in 2010. The Act made it mandatory for every school to have a library with books and magazines. Under its then director Armoogum Parsuramen, Unesco supported a number of state governments and municipal-run schools in Delhi and Dehradun. Several NGOs, publishers and companies joined the mission and a large number of books were donated to assist the schools in starting their libraries. Since Nivesh was working towards such goals, it had approached Unesco to support its unique initiative by ensuring that schools made good use of the donated books. 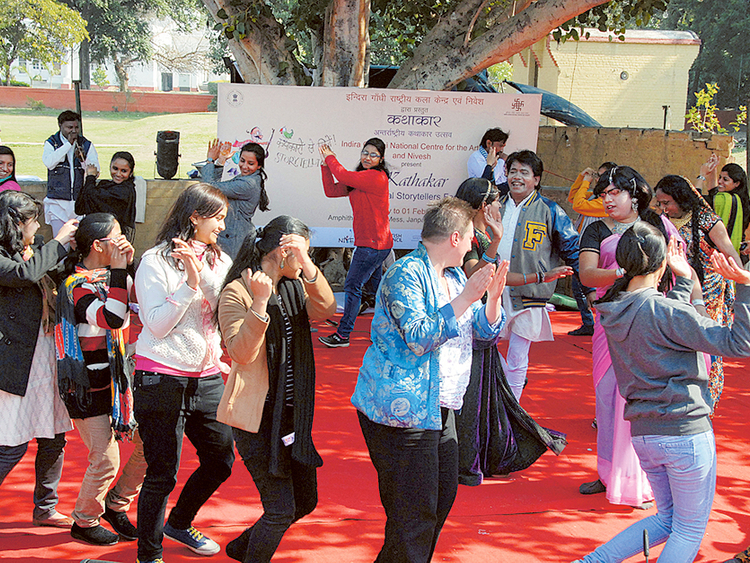 It had already held the first Travelling Literature Festival in Dehradun in 2010, in collaboration with the Himalayan Hub for Art and Cultural Heritage. The aim was to go around the country to promote the habit of reading among children and youth. 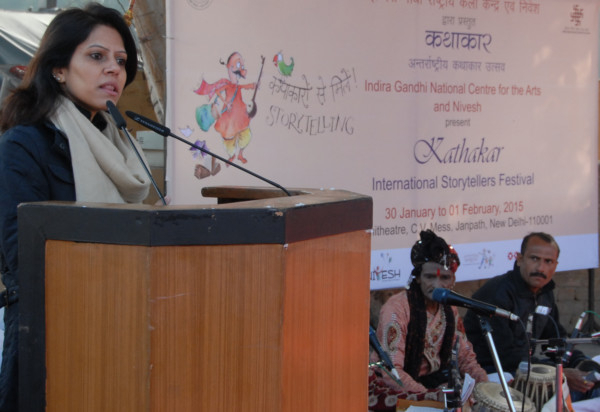 Festival adviser Shaguna Gahilote, who worked with Unesco, says, “I was part of the team which conceptualised and then organised The Kathakar — International Storytellers Festival to promote and showcase the oral tradition of storytelling. Over time, more components, including the Peace across border initiative, were added to it. 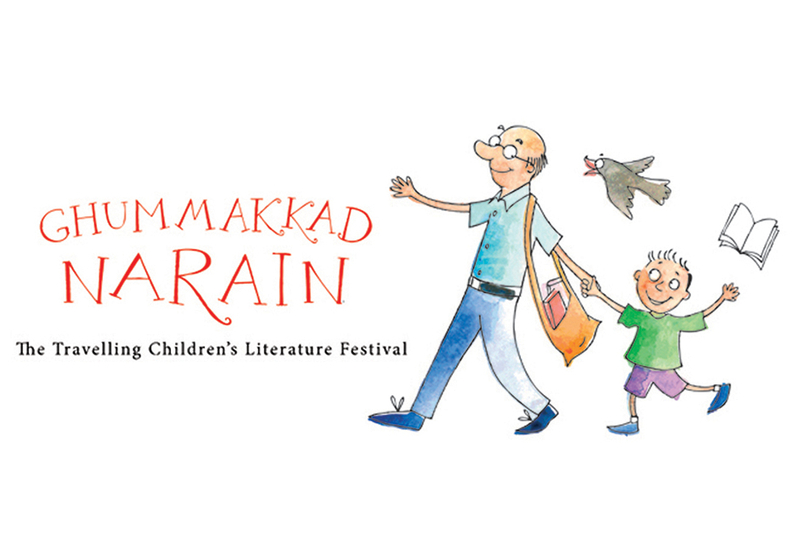 The annual three-day festival comprises special storytelling sessions in the morning for children, evening events include the general public (adults and children). Artists from different parts of the world are also invited to perform alongside Indian performers for a 45-minute session. Providing further details, Gahilote says: “It is an oral format, wherein performers tell a story in front of a live audience. This does not mean reading from a story book, which people usually confuse it with in India. It’s an interactive medium where an artist has to engage the public with his/her stories. It is especially heartening when a lot of adults approach us saying they were reminded of the days when they would hear stories from their grandparents. A feeling of nostalgia takes over as they recall events and stories from their childhood days. Even while special sessions are held for students, the target audience of the festival organisers is anyone who is appreciative of a good narrative. “However, we want the younger generation to get a taste of the age-old concept of storytelling so that they not only grow with it, but also try to take it forward. 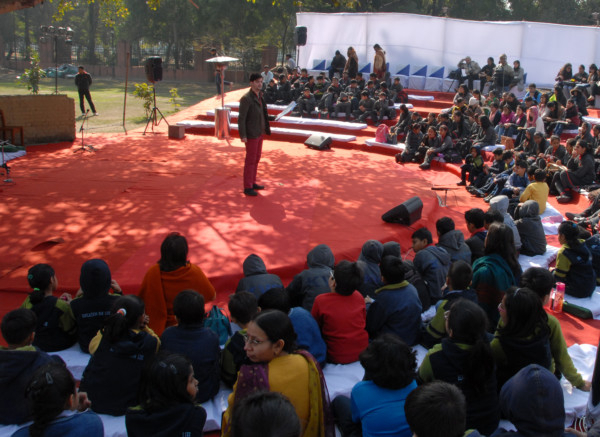 “Sessions are also held to learn this art form, which finds an audience among teachers, who wish to include it in their classes; parents, who wish to spend valuable time with their children; and theatre practitioners, who aspire to use the medium on stage,” the festival adviser says. The NGO official claims their focus is the under-privileged people and children, who otherwise may not have the opportunity to listen to stories. “We invite authors and those from the audience who have read books of certain authors are delighted to meet them in person. They even interact with the writers and try to learn the basic concept of writing a story and the way the illustrations are done. Since its inception, wherever held, the festival has got an overwhelming response from both elders and children. Bisht says many state government schools where they had donated the books, requesting for more books as the students had read them all in the very first month of the distribution. “It felt so good to find that their hunger for knowledge had been ignited. Among the enthusiastic children were some who had never held a book in hand before. Seeing such interest, we have begun distributing more books and find an increase in storytellers, as teachers have begun conducting storytelling classes in schools. We advise them on the dire need to sustain the morals that each story holds,” she says. “Stories or narratives have been shared in every culture as a means of entertainment, education, cultural preservation and instilling moral values. While in India we still follow the traditional format, which is sans any voice modulation, internationally, especially in the UK and Europe, storytelling or conveying events in words and images have been improvised and embellished to a great extent,” Gahilote said. The popularity of the festival is such that while in the first year (2011), the NGO chose some internationally popular storytellers, subsequently, through word-of-mouth publicity, a number of authors have been approaching the NGO on their own. They discuss the ideas in great detail, so that the stories can be told to the audience in a manner that are interesting and exciting.